Do you wish that your inner child felt more safe? Are you unable to cope with the stress in your life? Do you want to contribute to a positive, more loving world? 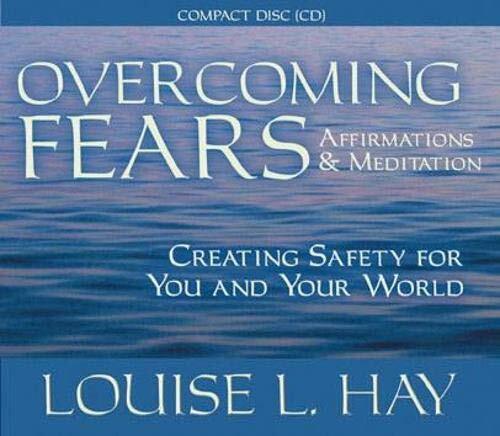 On this powerful CD, bestselling author and lecturer Louise L. Hay helps you overcome fears through the positive strength of meditation and affirmations. Louise will lead you through a series of affirmations designed to help you overcome fears and change your negative thought patterns into positive ones. Louise's meditations will visualize a world where it's safe to grow and love each other without fear. She stresses the importance of loving your inner child, and her vision of the world as a secure, loving place will help give you the confidence and power to make your own contribution to a productive and caring society.